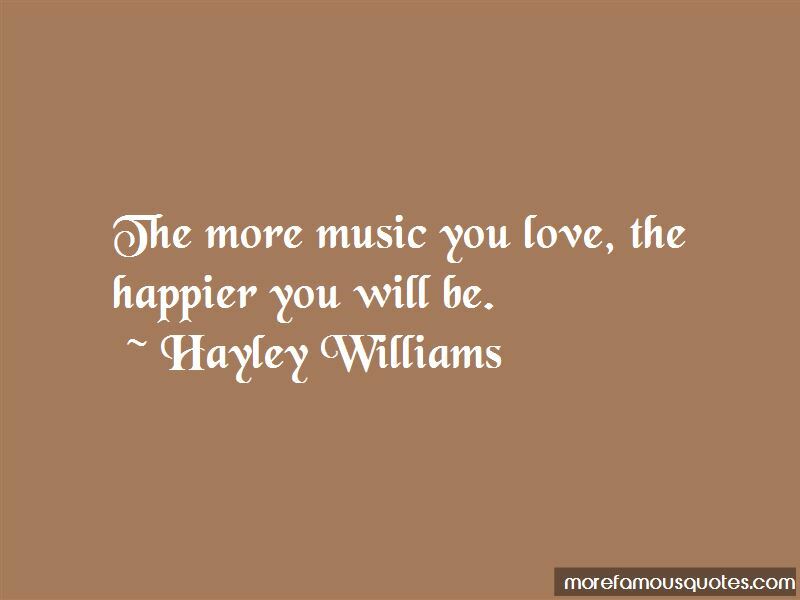 Enjoy the top 143 famous quotes, sayings and quotations by Hayley Williams. “Can we pretend that airplanes in the night sky are like shooting stars? I met P. Diddy. Or Diddy. I like to call him Puffy because, let's be honest, that's who he is. I always knew I wanted to be in a band. Never change for anybody. Do not apologize, either. Be yourself. Everyone's gotta make their own way. Don't let pain define you. I do that a lot ... but we can fight it all together. That's what I love about us and our fans. we fight together. 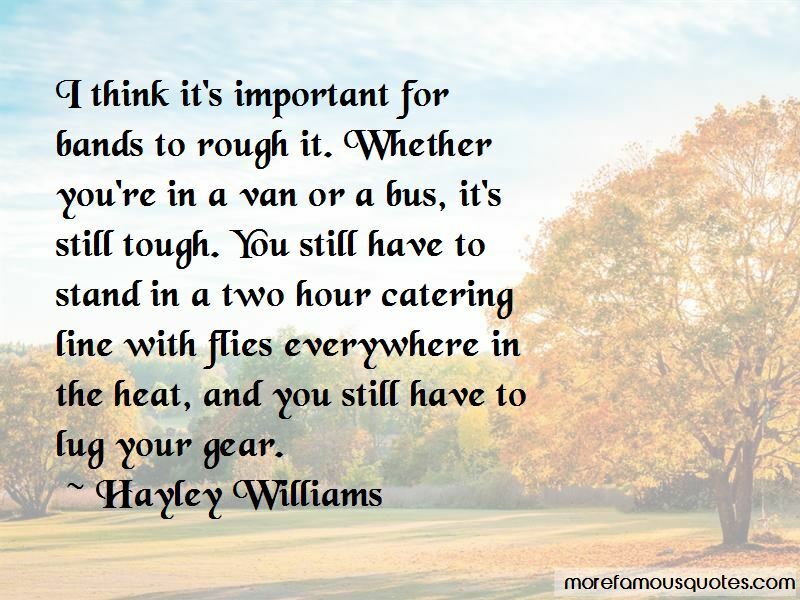 Want to see more pictures of Hayley Williams quotes? 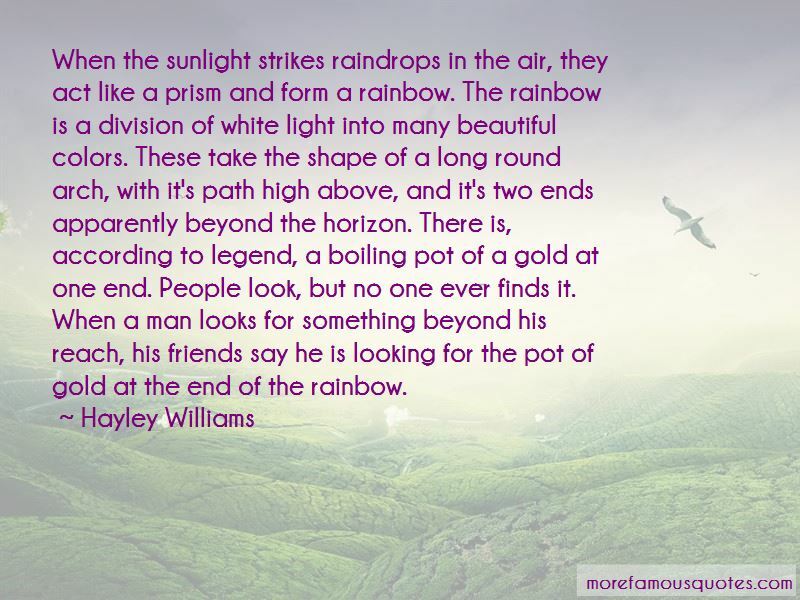 Click on image of Hayley Williams quotes to view full size.